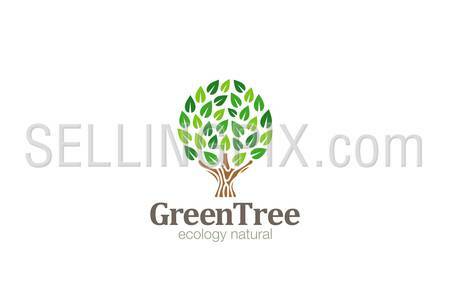 Green Tree Logo Abstract Circle shape design vector template. 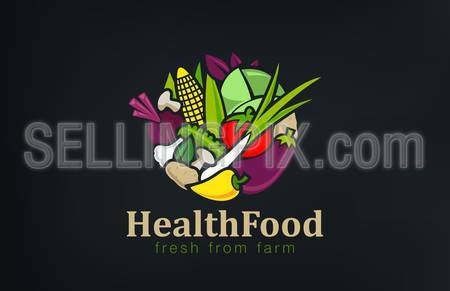 Eco Green Farm Garden Logotype concept icon. 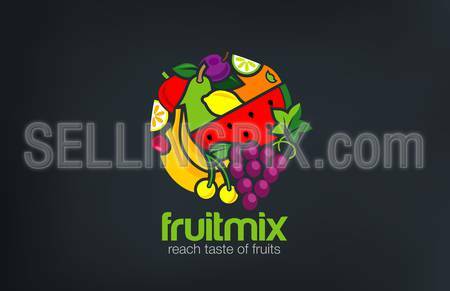 Hands Holding Tree with leaves Logo Abstract circle shape. 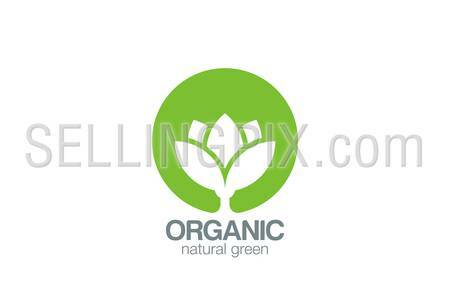 Eco green natural Farm logotype concept icon. 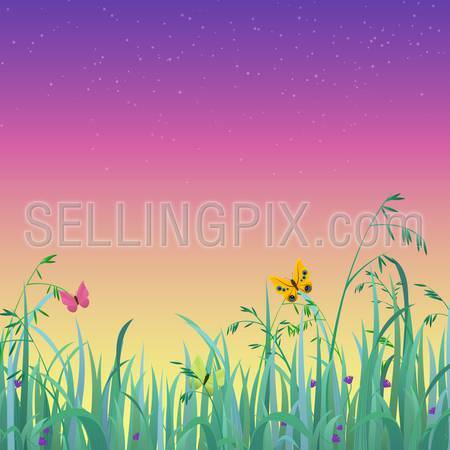 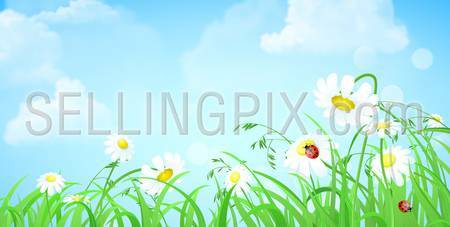 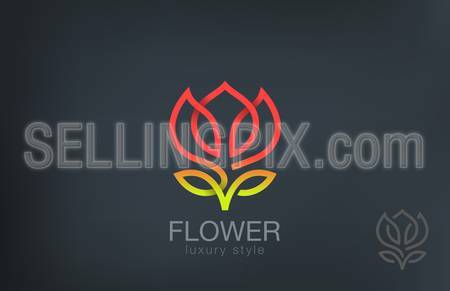 Abstract Flower Logo infinity loop design vector template. 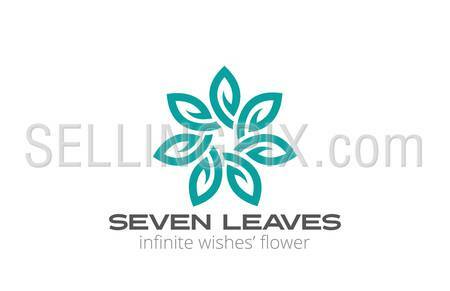 Creative looped infinite shape floral Logotype concept. 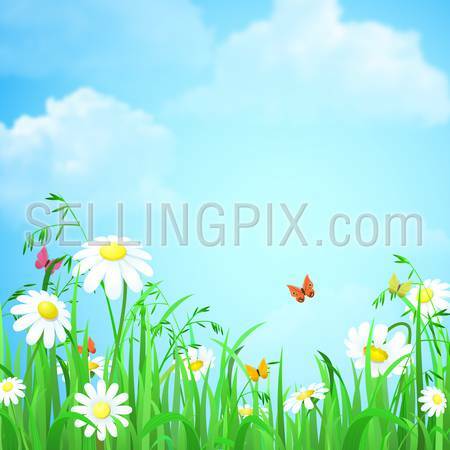 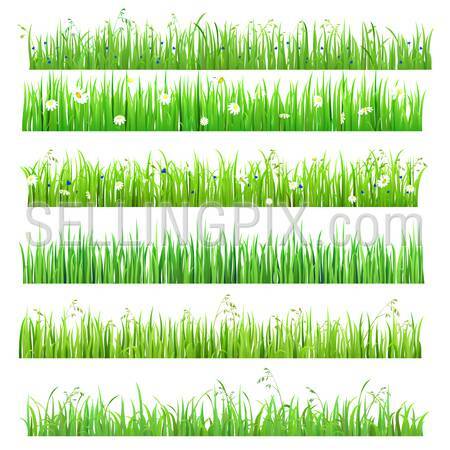 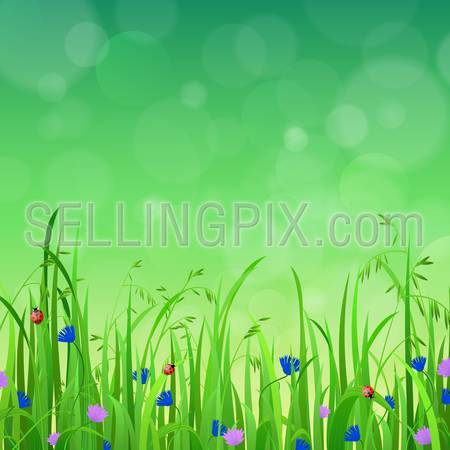 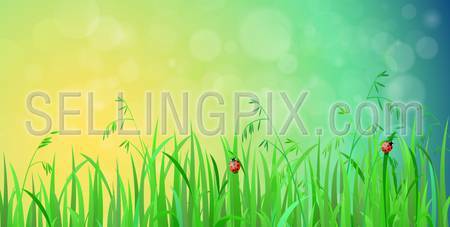 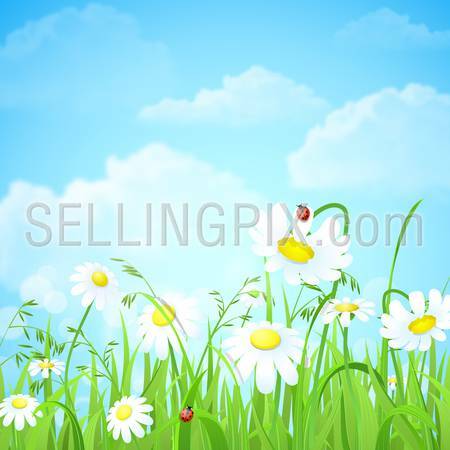 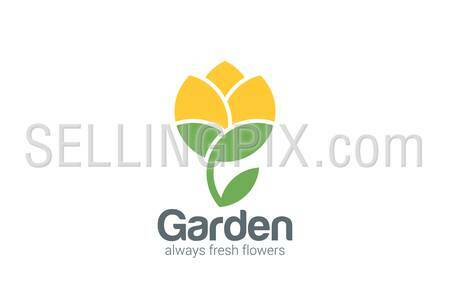 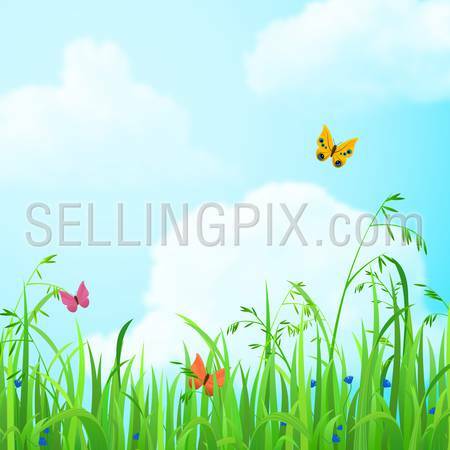 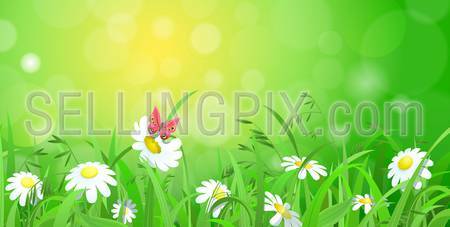 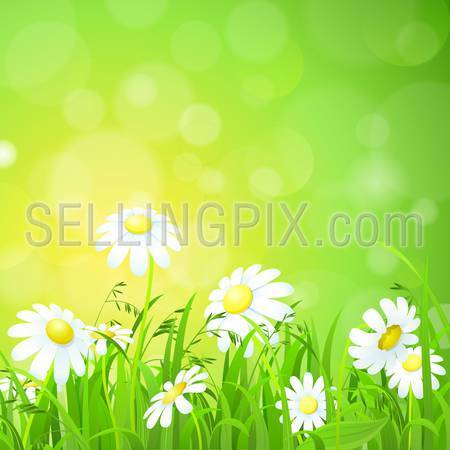 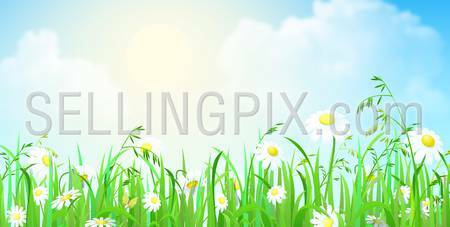 Green Plant Flower Logo design vector template. 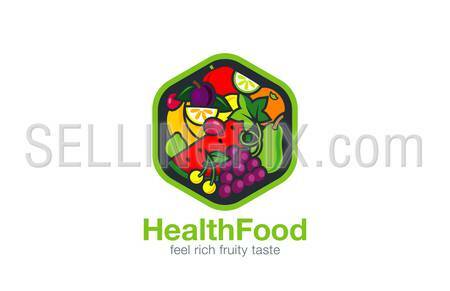 Medicine icon. 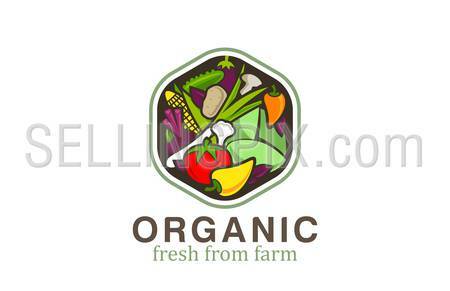 Fresh Farm Organic product logotype. 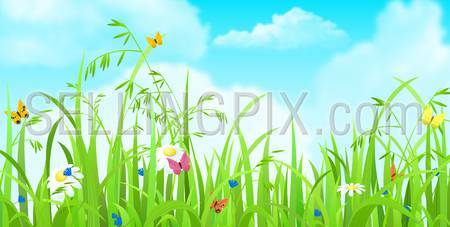 Natural Cosmetics concept. 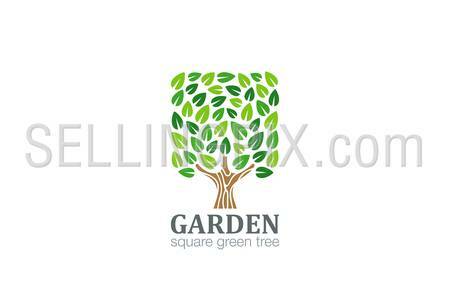 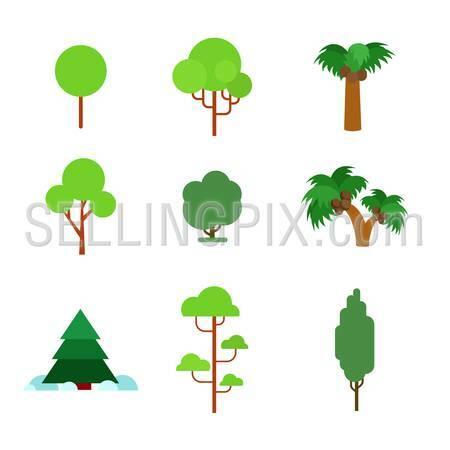 Green Tree Logo Square shape design vector template. 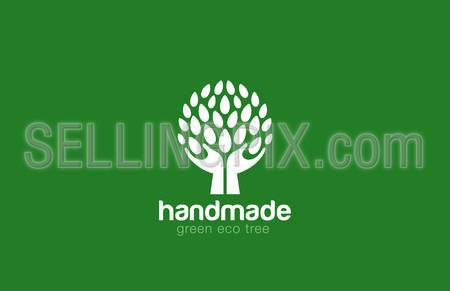 Eco Farm Logotype. 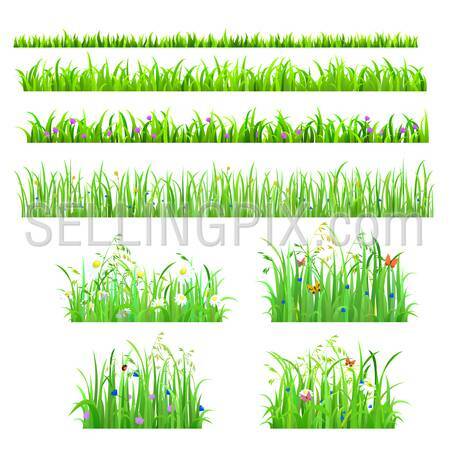 Garden icon. 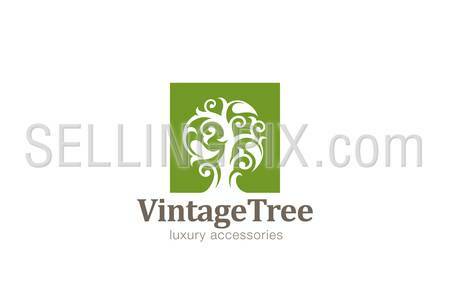 Vintage Tree Logo design vector template. 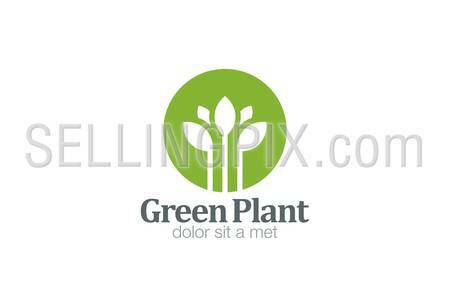 Magic Plant with big leaves logotype. 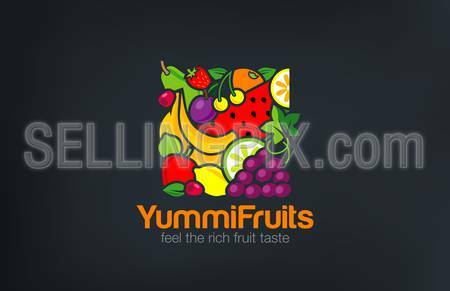 Cosmetics, Jewelry, Luxury concept icon. 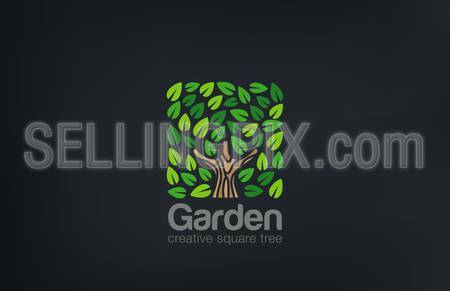 Abstract Green Tree Logo Square shape design vector template. 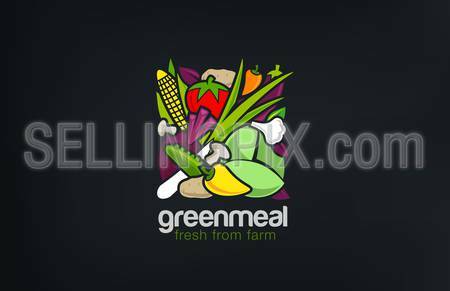 Green Farm Garden Logotype icon. 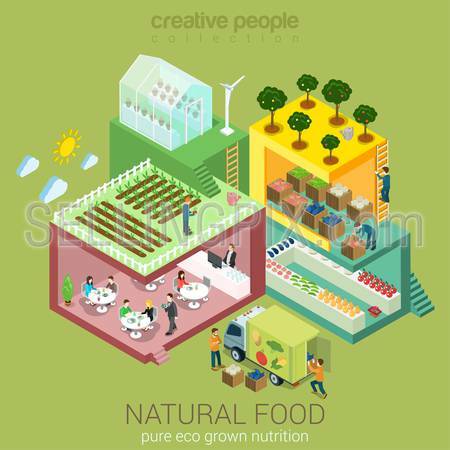 Eco concept. 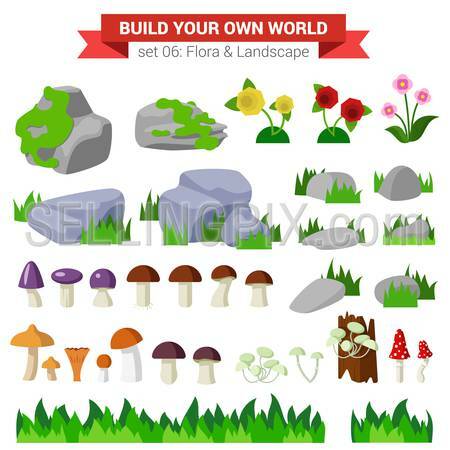 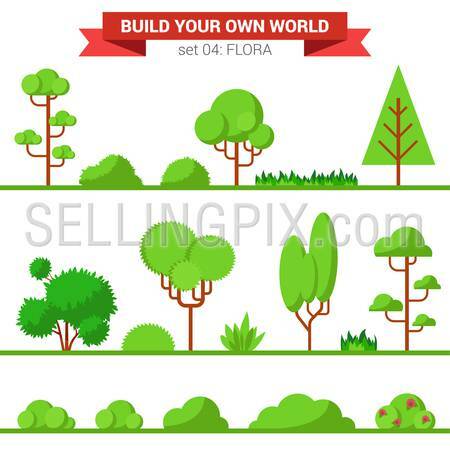 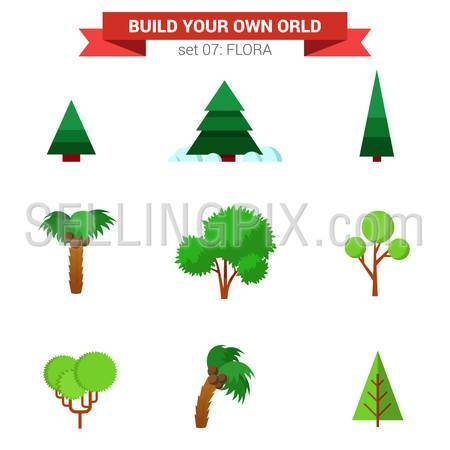 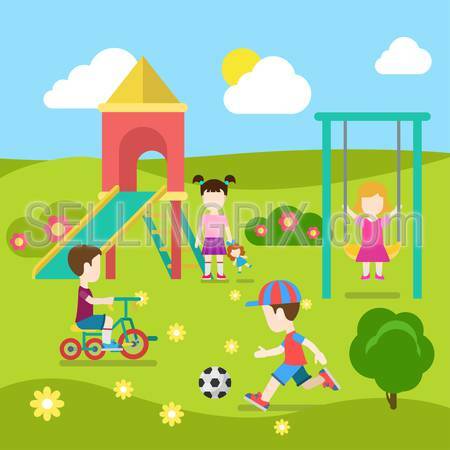 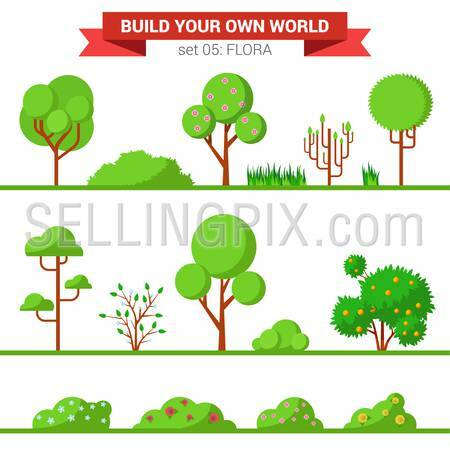 Flat 3d isometric Japanese garden city building block concept web infographics vector illustration. 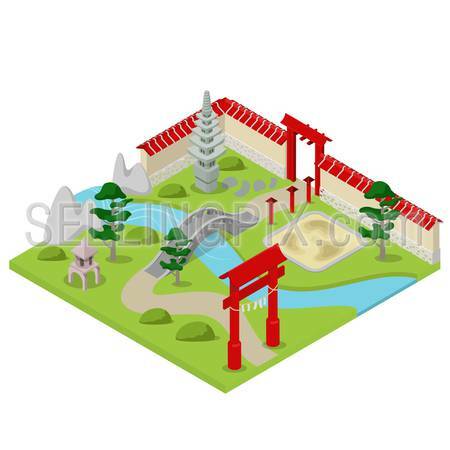 Bonsai stone river bridge gate. 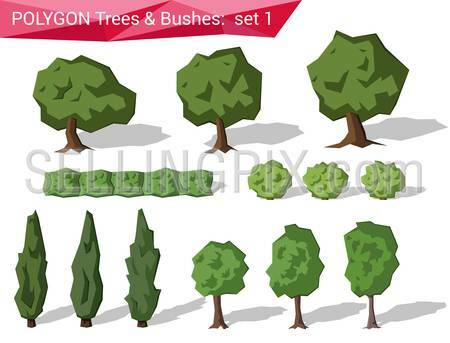 Polygon trees & bushes abstract vector set. 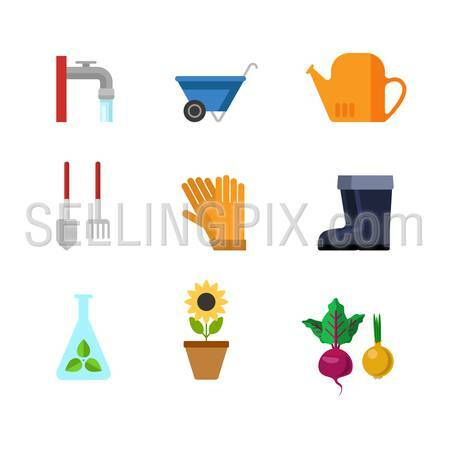 Polygonal creative design object collection.